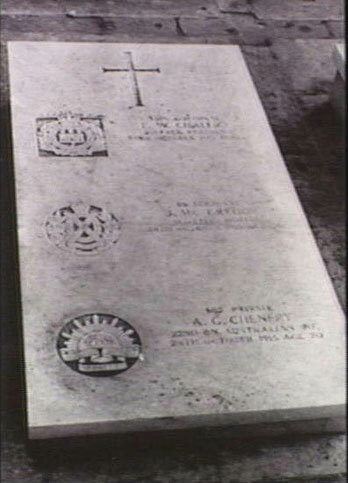 He was wounded at Gallipoli on 19/10/1915 and moved to hospital in Malta where he died of cellulitis on October 24th. Albert was buried in the Pieta Cemetery Malta. The photo above is his grave. Albert was a young man from England who was working on a farm in the Koorooman East area in 1914.